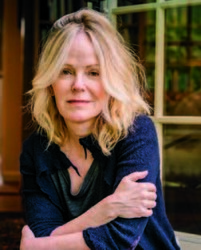 Reston Regional Library is proud to partner with Bards Alley bookstore to host an evening conversation with Dani Shapiro. 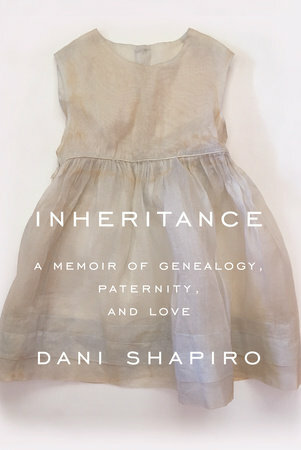 Dani will discuss and sign copies of her latest memoir, Inheritance: A Memoir of Genealogy, Paternity, and Love. She will be in conversation with professional genealogist Shannon Combs-Bennett. This event is free to attend, but please RSVP on Bards Alley’s Facebook page. Seats will be available on a first come, first served basis. To reserve your copy of Inheritance for pickup, submit a special order request or call 571-459-2653. 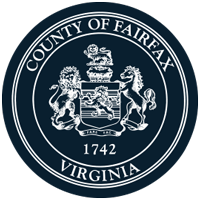 This event is co-sponsored by Bards Alley and the Fairfax Genealogical Society. 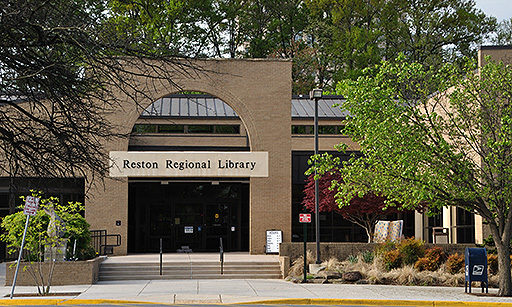 It was made possible by the support and generosity of the Friends of the Reston Regional Library. SHANNON COMBS-BENNETT is an award winning author and genealogical lecturer based out of Northern Virginia. With a background in genetics, Shannon enjoys teaching others about how DNA and genealogy can work together. Currently she is working toward her MSc in Genealogical, Heraldic, and Paleographic Studies from the University of Strathclyde and is also the Southeast Regional Director for the International Society for Family History Writers and Editors.